I also spoke with the store explaining my confusion about the sets and why some had not gotten price drops - and was told that they are actually selling fairly well and have been a hit. I've heard something similar to this some time ago. It seems like Lego's famous line "the sets sold well, some better than others" was actually true. 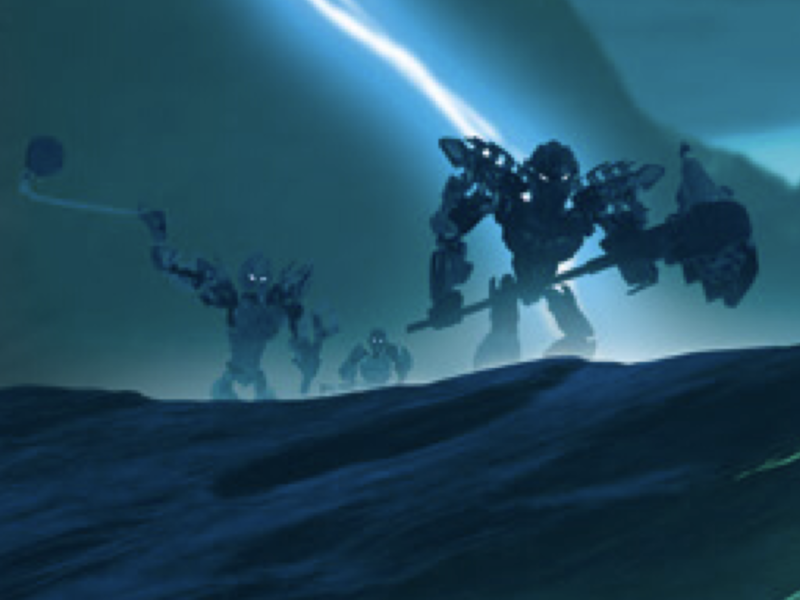 While some sets (like Tahu, I imagine) sold really well, some (like Gali? And the Skellies probably) terribly underperformed, and that's why they canceled the line. How did your Walmart get him? I thought he was a TRU exclusive? Where I'm from the local bookstore still has an Ekimu hidden among their puzzles and toys for toddlers. 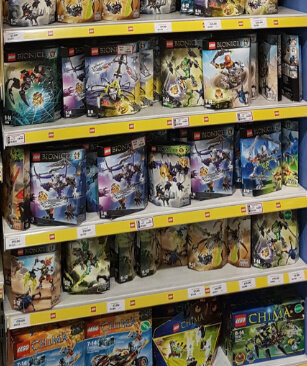 Funnily enough, the Müller right next to it has, since the summer, had no G2 sets left, only a gargantuan amount of Nexo Knights and Ninjago. It seems like Lego's famous line "the sets sold well, some better than others" was actually true. 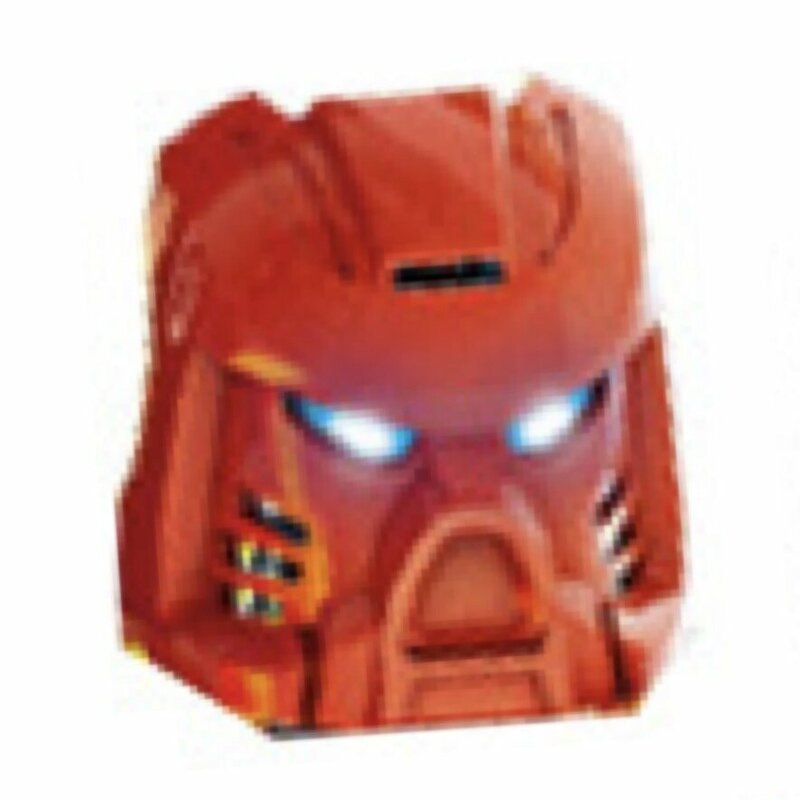 While some sets (like Tahu, I imagine) sold really well, some (like Gali? And the Skellies probably) terribly underperformed, and that's why they canceled the line. You're acting like this was never common place for constraction. 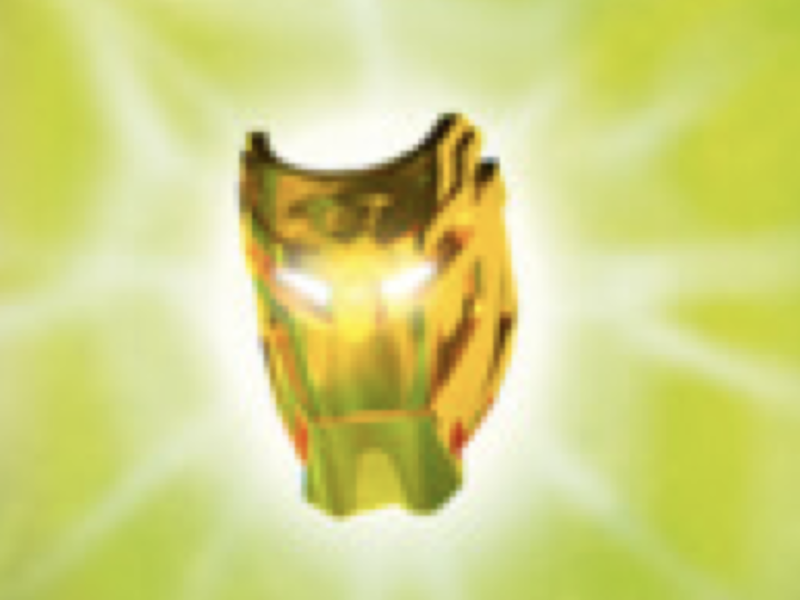 Back in 2003-2004, I'd still see a whole bunch of Bohrok everywhere I went. Does that mean they underperformed? Of course not. 2002 was one of G1's best years. What you see on shelves is not indicative of whether a toyline is largely successful. You also need to account for the large rise in internet shopping in the modern era. It's also best to compare constraction to its counterpart competition, the action figure. I see just as much shelf warming from Power Rangers and Transformers, yet both seem to be doing extremely well considering that they're still around. Just for curiousity's sake, which visual medium do you think handled the story better? The web animations or Journey to One? I'd say that the Journey to One had a lot going for it, but didn't get to show everything it could do for the theme due to it being produced with the cancellation in mind. Perhaps if it were an actual episodic series, with at the very least fifteen 20 minute episodes for winter wave, and ten-fifteen 20 minute episodes for the summer wave, we could get a better idea for what would've been. It really didn't meet its full potential. The thing is, we live in a world where it didn't meet its full potential. 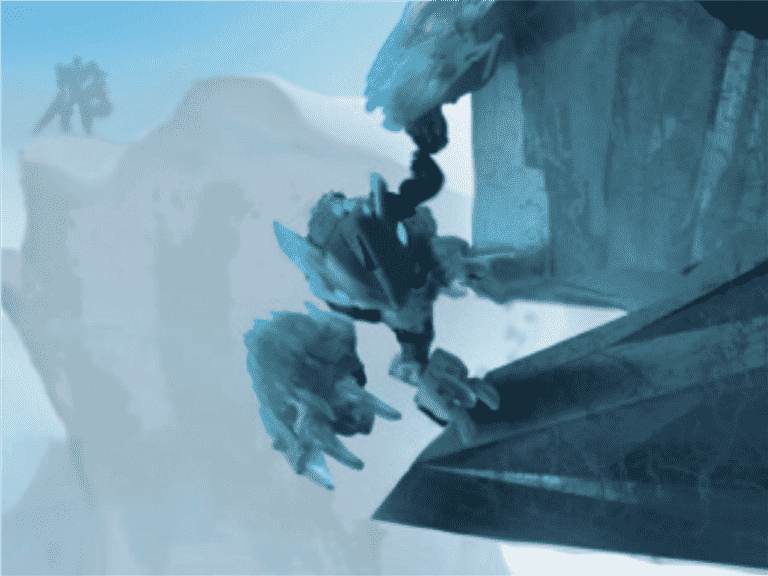 We got what we got, and what we got really didn't have any more depth than the animations did. In fact, the animations did more with less run time and only one voice actor. 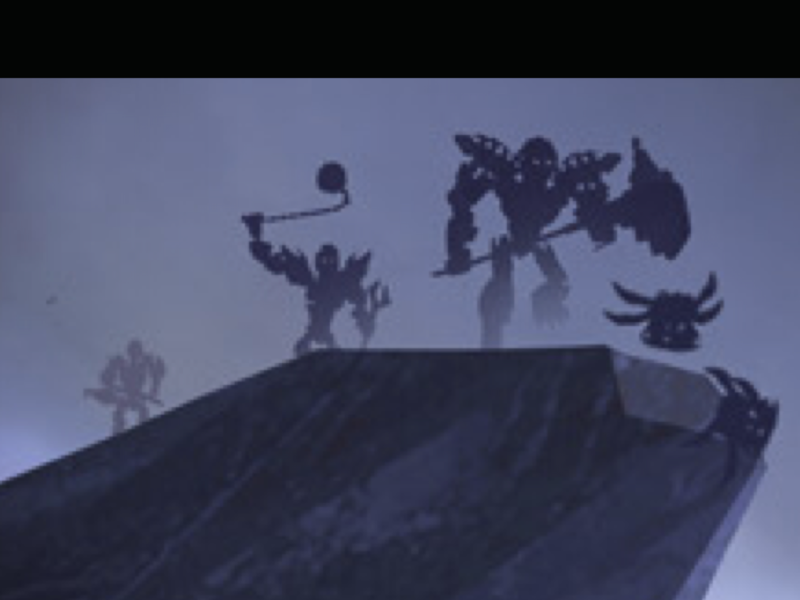 My vote definitely goes for the 2015 animations. The 2015 animations. They had a striking visual style that conveyed the mythical feel very well in my opinion. Not to mention with the right amount of skill, you could even master that same style in Flash (with a bit of After Effects thrown in). Larnuu's shorts Journey to NONE and Journey to Some were pretty much close to that. Makes me wonder what 2016 would have been like if we still went with the web animations (specially with Umarak). Now all we gotta do is make this topic real massive and impact people's browsing speeds and load times!! 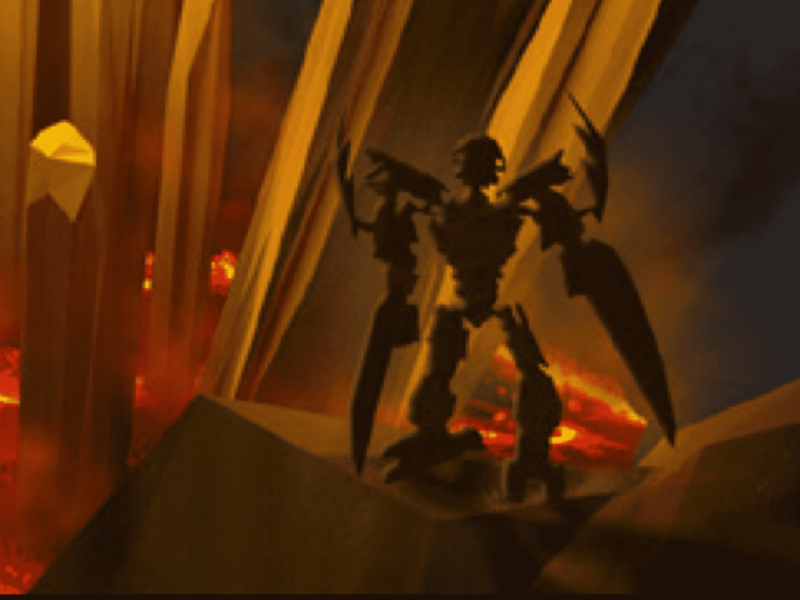 Would have been interesting to see the 2016 series in the web style, may even have allowed them to animate a better final battle between the Toa and Makuta in time, given flash style animations are probably easier to do. 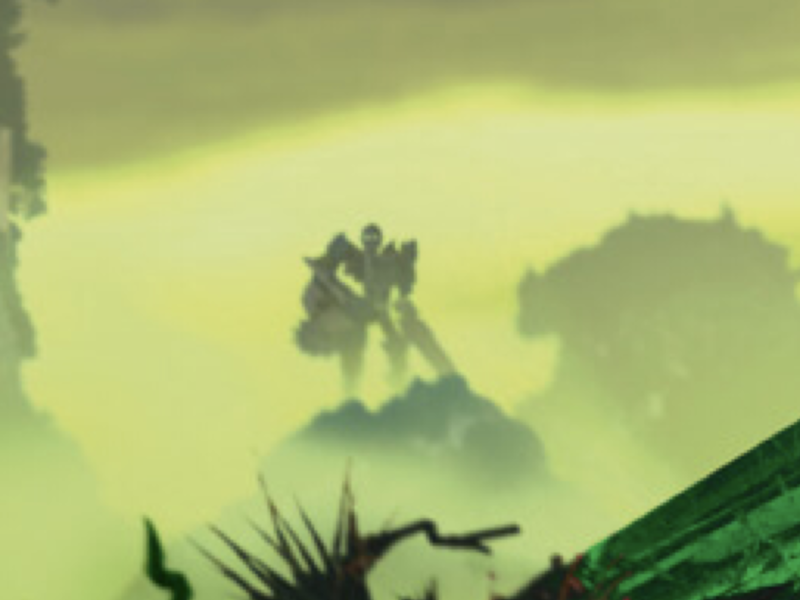 I find it kinda funny how Uniter Pohatu's weapon was originally two, the mace and spear, rather than the combination of the both we actuallly got. 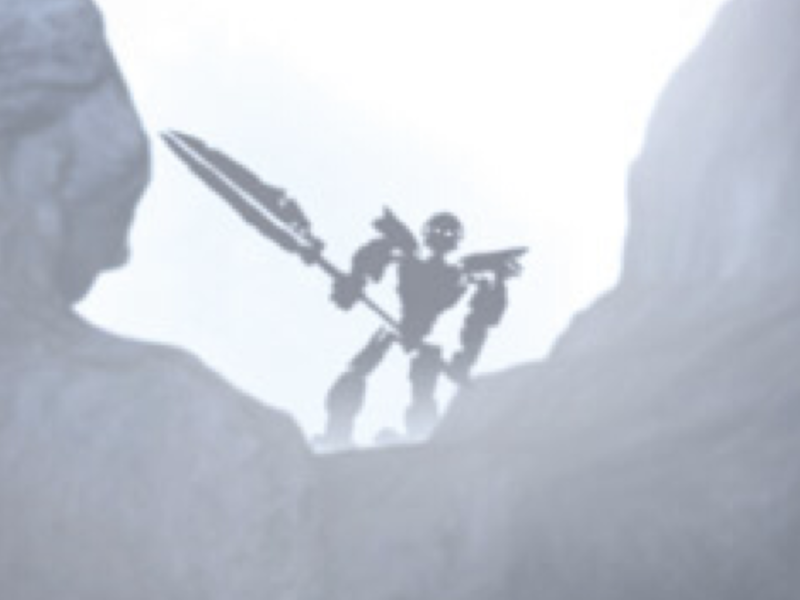 I still have Pohatu carry his weapon like that: The spear in one hand and the flail in the other as separate weapons. 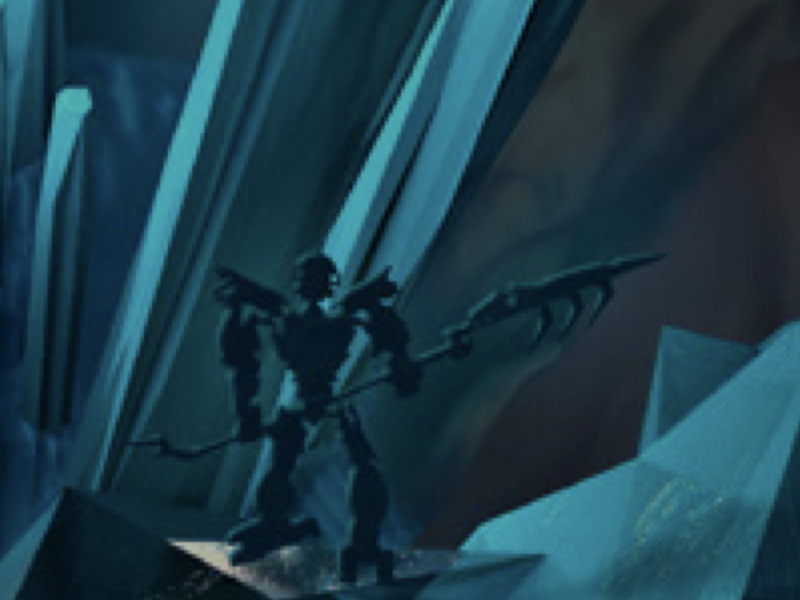 And in that same image you can see that Onua originally used the same feet he had in 2015.
has anyone figured yet a way to remove the piece from inside of the six-shooter piece?